100% unique ! This is the Lowland Photo Festival in a nutshell! 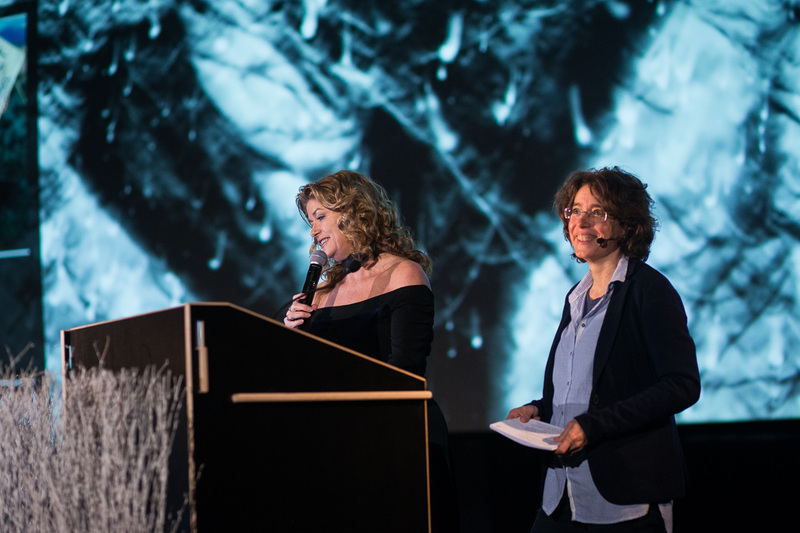 The international nature photography festival of the Low Countries, featured this year its 3rd edition and crowned himself in no time as THE meeting place for nature and photography lovers ! 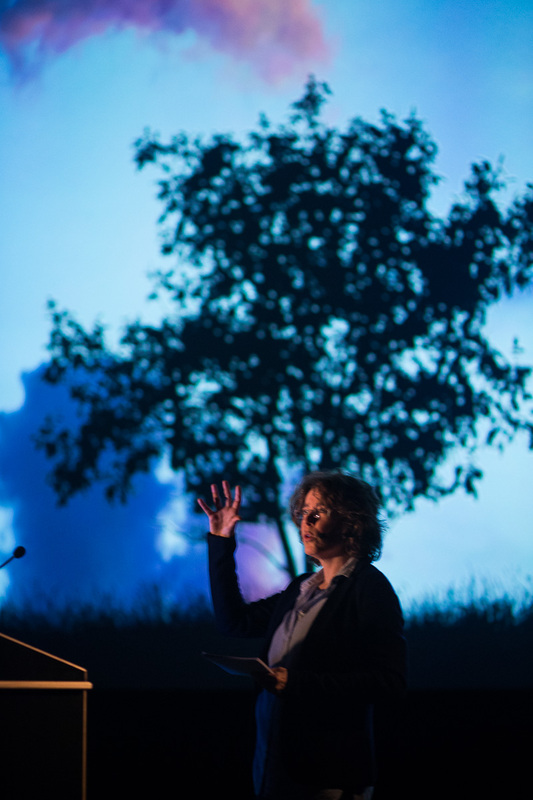 Over the weekend of the 10th and 11th December 2016, thousands of nature photographers gathered in Kinepolis Antwerp to enjoy inspiring lectures by renowned nature photographers from home and abroad, wonderful nature photography exhibits, photo equipment demos, photo-tours together with workshops information. I’m just back home from the fantastic 3rd edition Lowland Photo festival in Antwerp, Belgium, where I was very happy to be part of this year. At the moment you step into the Kinapolis, all the people from the organization make you feel at home. Immediately, you feel like a little princess. Nothing was left for surprises, all was so well taken care of that it felt like sitting in a very comfortable warm bath. 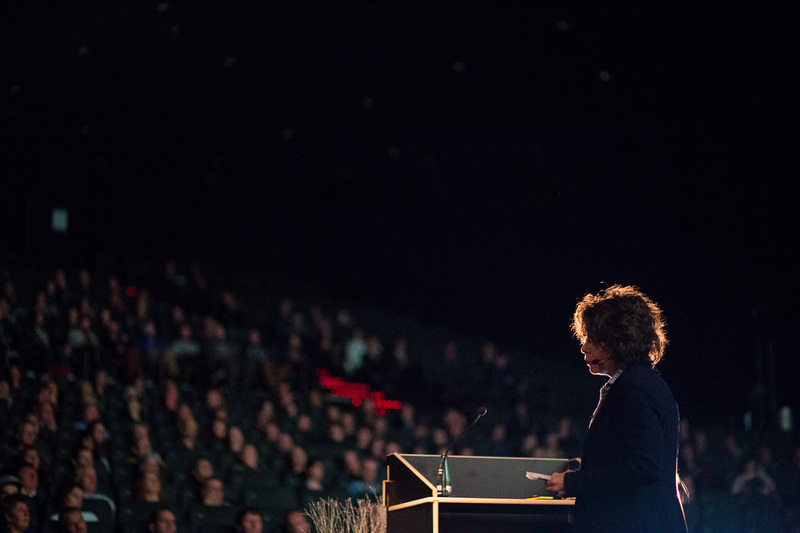 It was great to have my name on the list of lecturers, speakers who had strong messages, shared true emotions, intimate stories, witty humor, dreams – and even fairytales – and most of all beautiful images. For over a year I already knew I would be part of this great 3rd edition. So when it was finally the time to rehearse and prepare the final details of the presentation, I can tell you, the nerves were building up. It is not everyday that you can stand in front of so many people and share very personal parts of yourself. In a way you translate your inner soul into images. 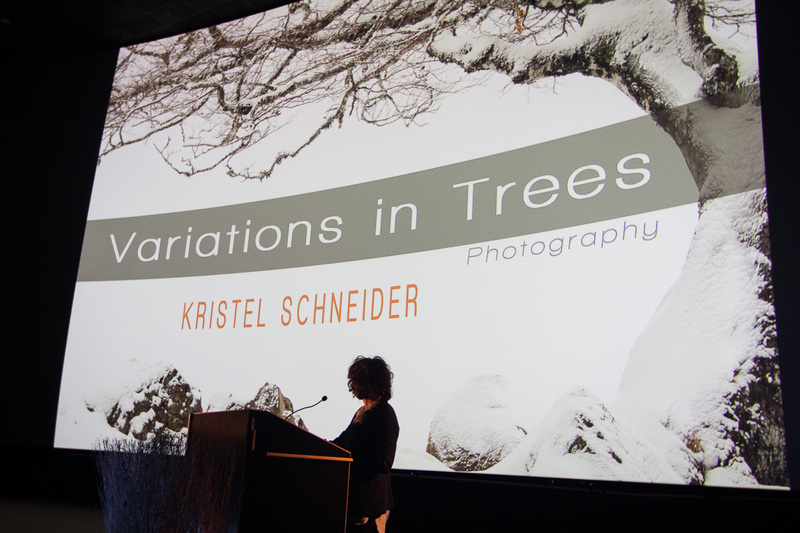 My presentation Variations in Trees is very personal as it reminds me so much of my father who passed away in 2011. In a way, he loved, studied and protected trees through his work as a high environmental advisor (RIVM) for many governments all over the world. He loved giving lectures and he was a very passionate speaker. 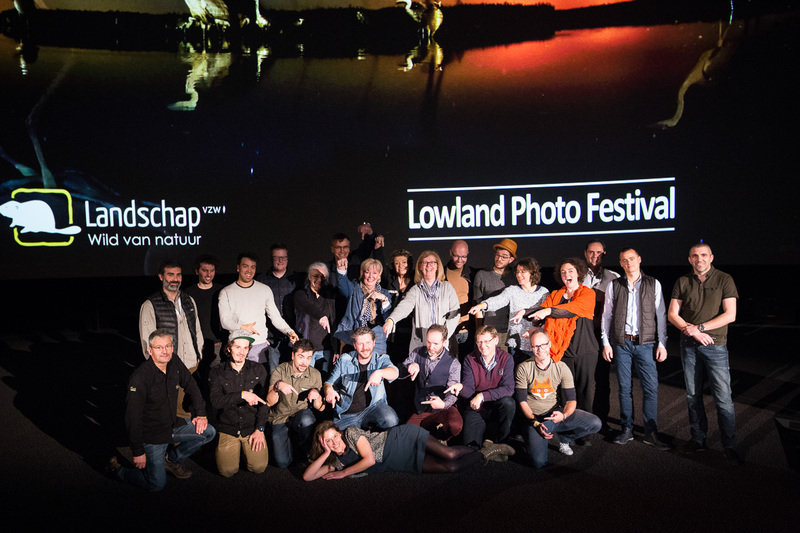 Lowland festival was my first photography lecture. Standing before a room of 600 people, I literally ‘looked up’ for some support and when it was time for me to step on the stage I was fighting my nervosity. In my opinion, what I really had to get used to was the lack interaction with the audience and the blinding spotlight that was shining straight into my face. But on the other hand it was also very exciting to see my images shown on such a big screen, 25 meters by 10. As some of my favorite images I wished I were sitting in the audience. I think I will never become the speaker my father was but I hope he was proud of me ! Now that the impressive moment of performing is over I can say that it was a delighted moment to take part in that special event. It was wonderful to meet new people, catch up with friends and share this first time experience with the ones I love. Many thanks to all the volunteers and the main organizers Aagje De Doncker and Jan Loos of Landschap VZW and Hennie van Heerden. They all did a magnificent job. Do not miss the 4th edition in 2017!